As we all know, a traffic violation can ruin your day. Whether it be a ticket for speeding or not acknowledging a school bus stop arm, tickets are a major inconvenience. Oftentimes, many are tempted to just throw it away and take an “out of sight, out of mind” approach. But the problem is, failure to pay or handle them appropriately can result in serious consequences such as losing your driving privileges, higher insurance rates, and if you drive professionally, the ramifications can cost you your job. 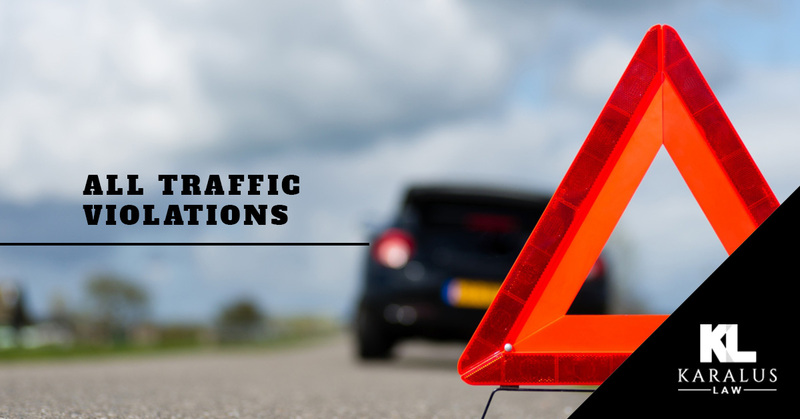 No matter what your traffic offense was, it’s always beneficial to talk with an experienced defense lawyer to gain a better understanding of the legal process and defend your case to the fullest. Brian Karalus of Karalus Law has spent his entire career adamantly protecting individuals’ rights in the court of law, from the most serious crimes to speeding ticket. No client is more important than another, and no matter what traffic violation you are being charged with, Brian will use his extensive knowledge in criminal law to get the best possible result in your case. If you’ve received a ticket in Minnesota yet live in another state, the traffic violation doesn’t just disappear. It still has to be handled. Most of the time, the matter can be settled without you even returning to the state of Minnesota. 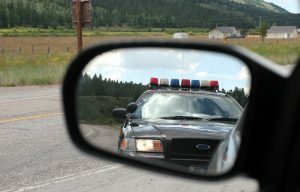 If you have been charged with a traffic violation in the state of Minnesota, don’t just ignore it, instead get a skilled defense attorney to defend you. Contact Karalus Law today.